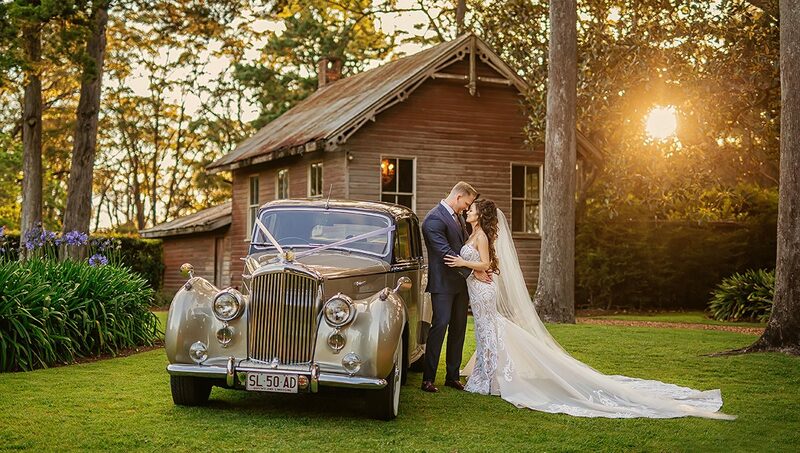 This is one for the romantics. 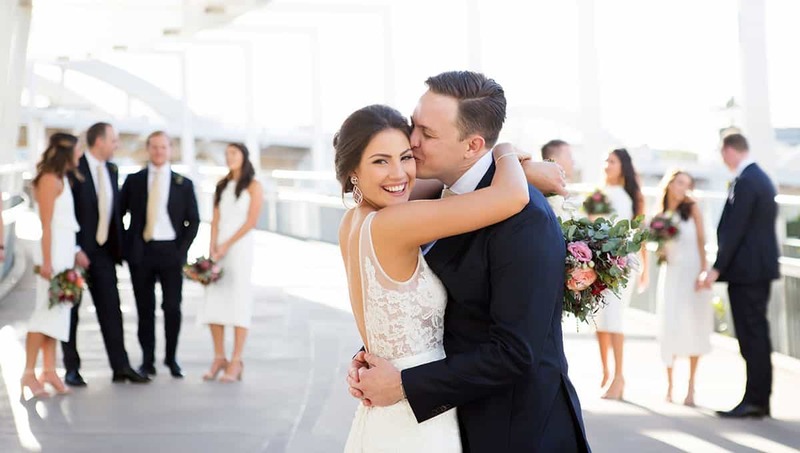 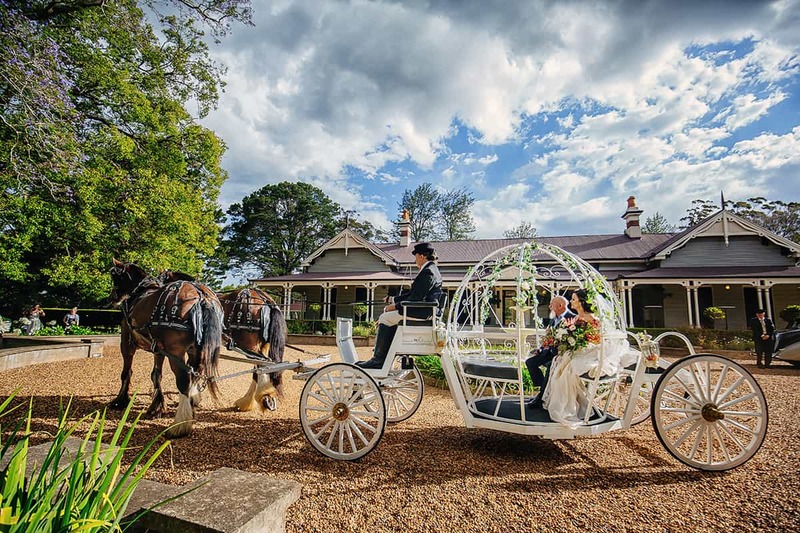 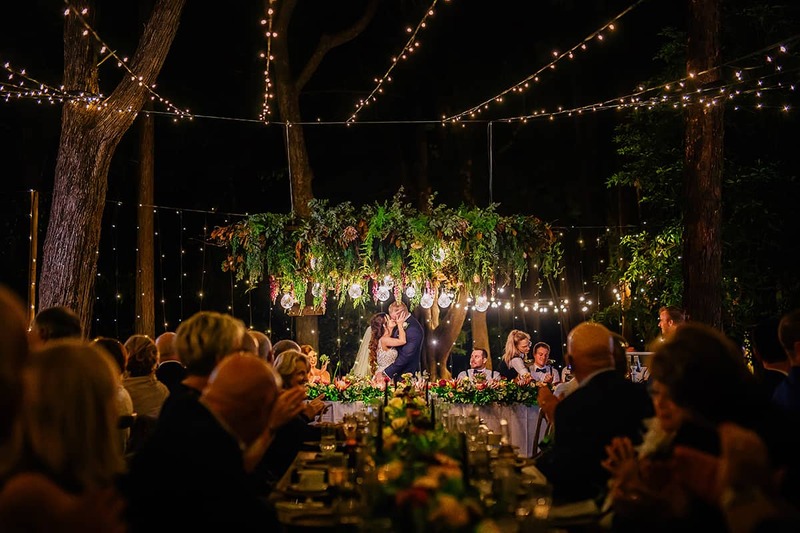 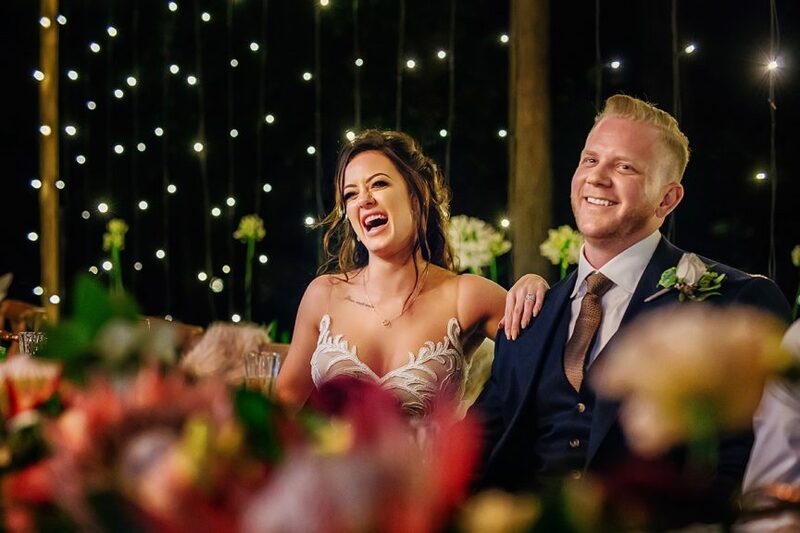 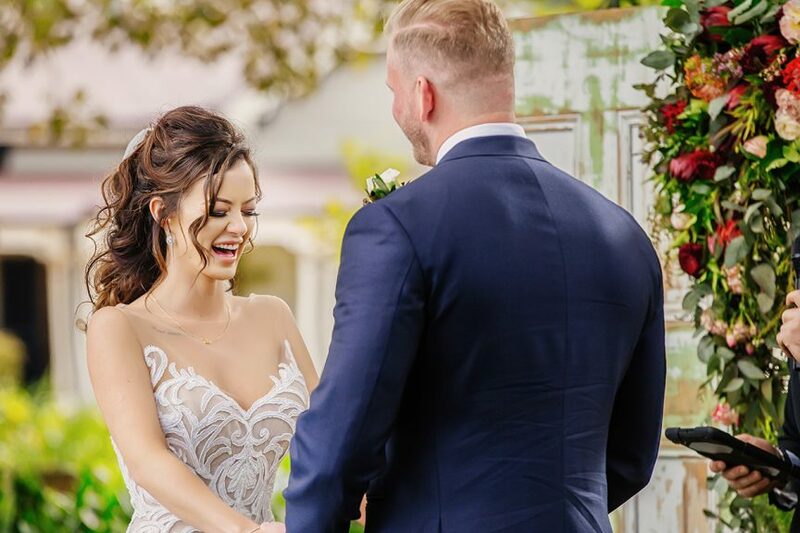 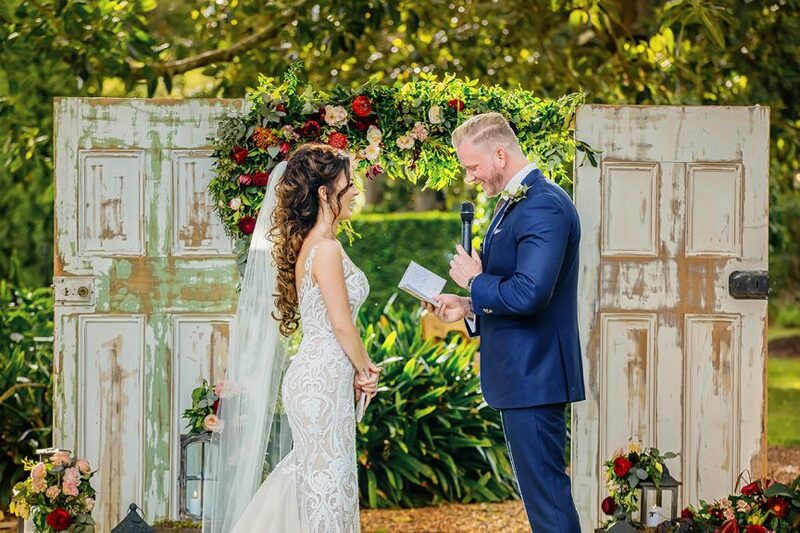 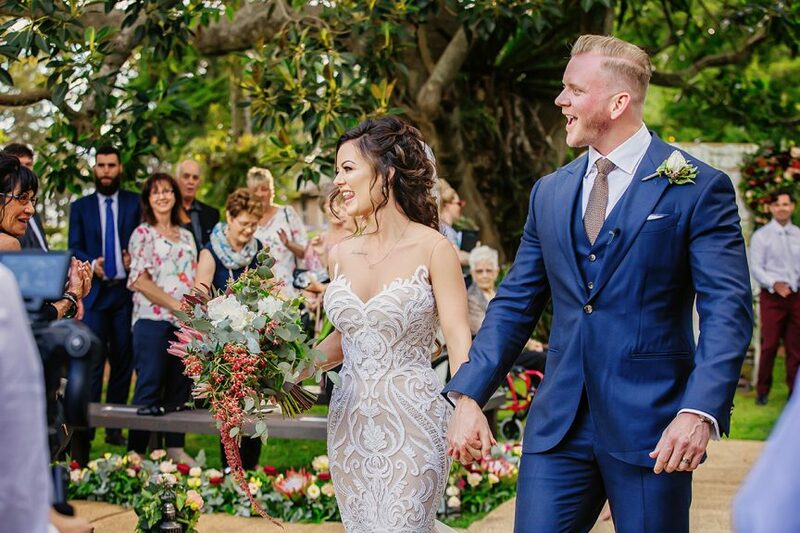 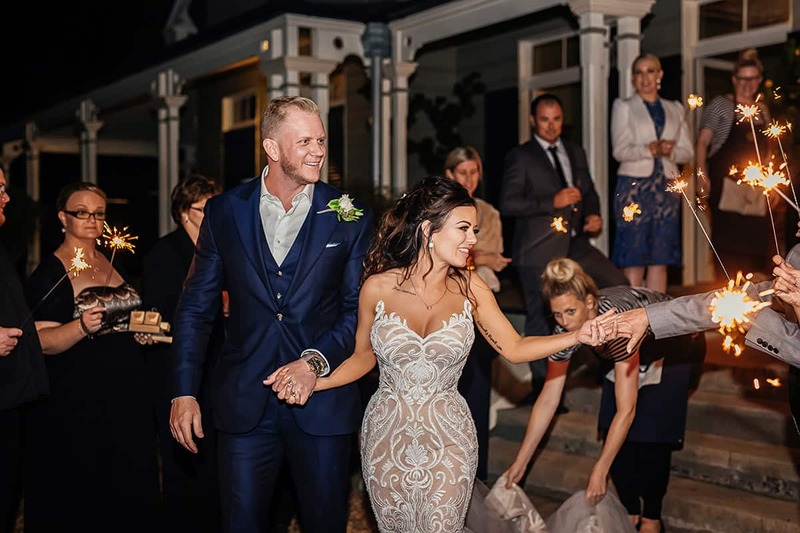 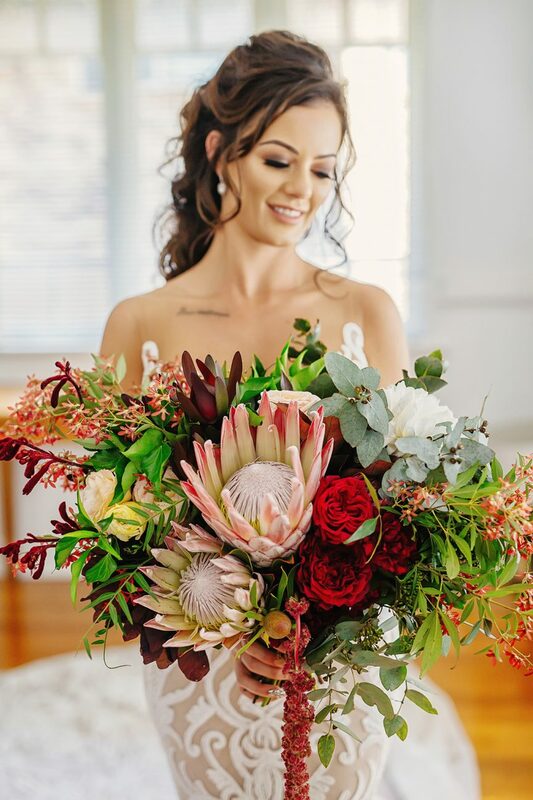 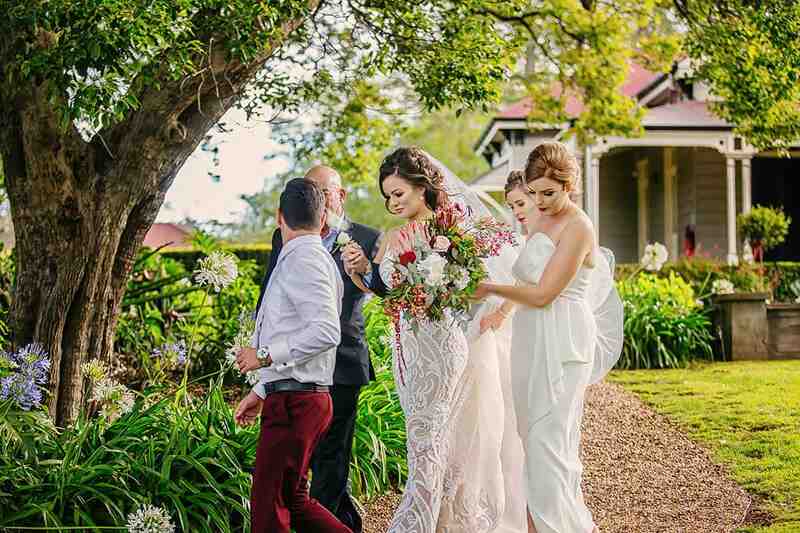 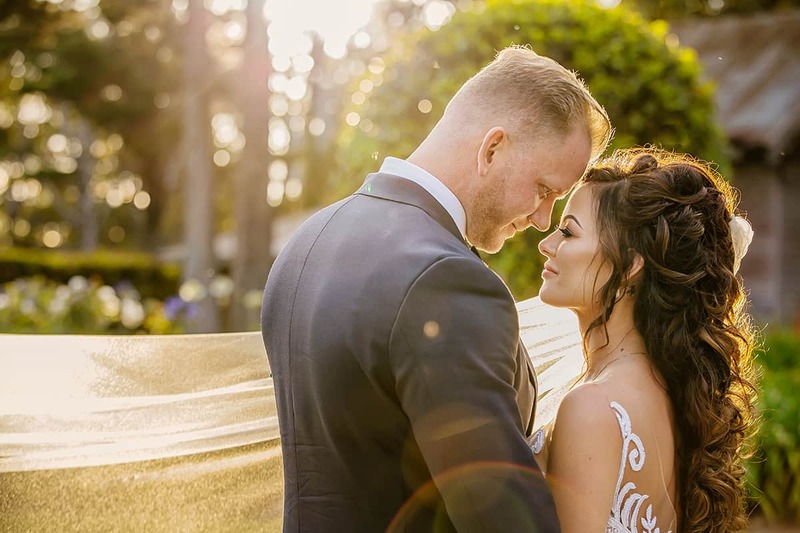 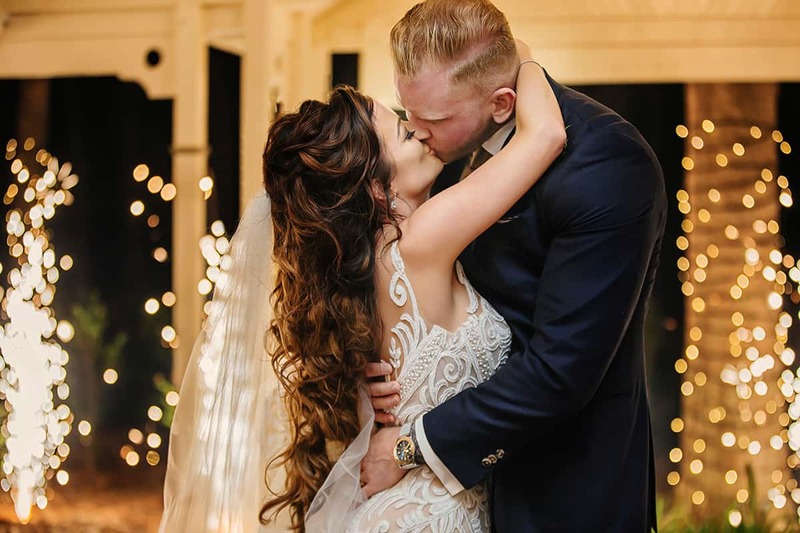 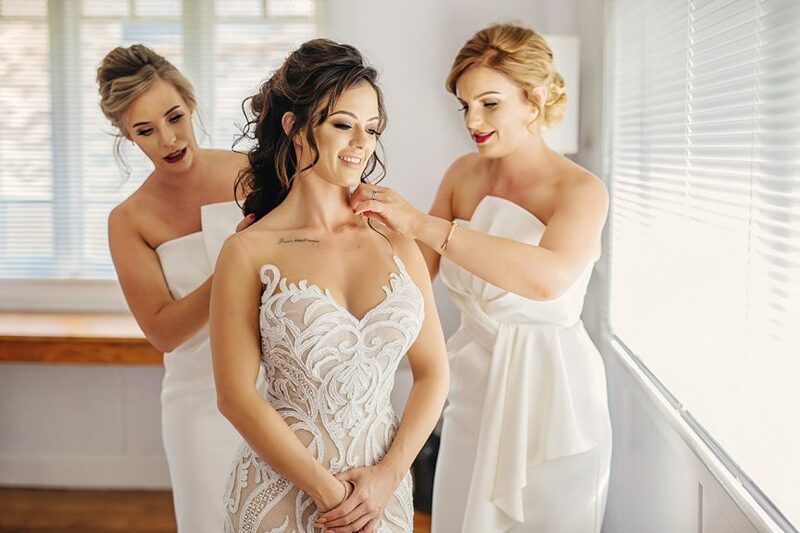 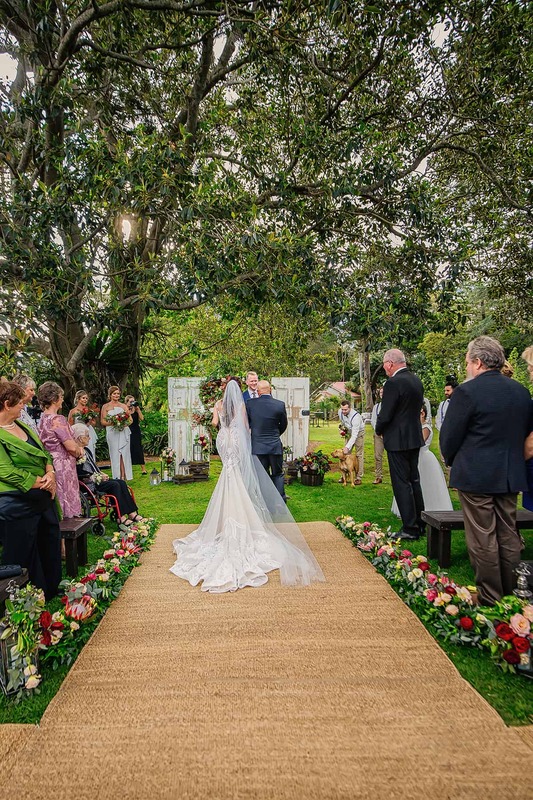 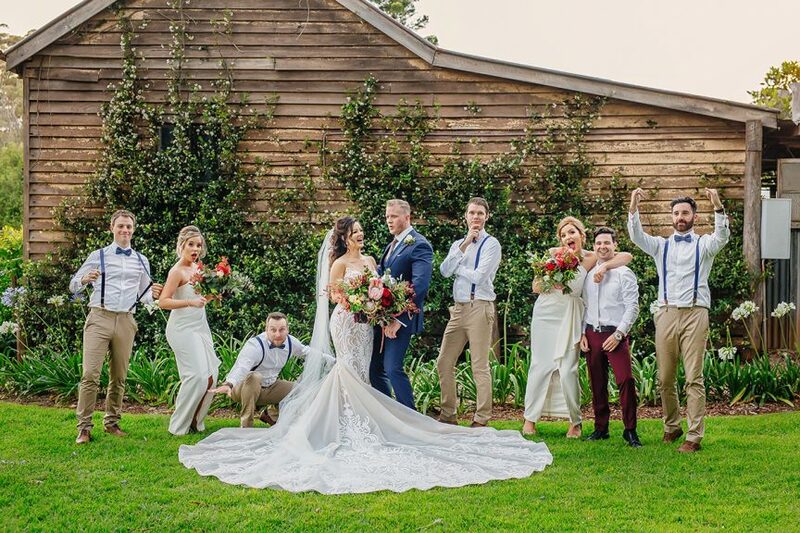 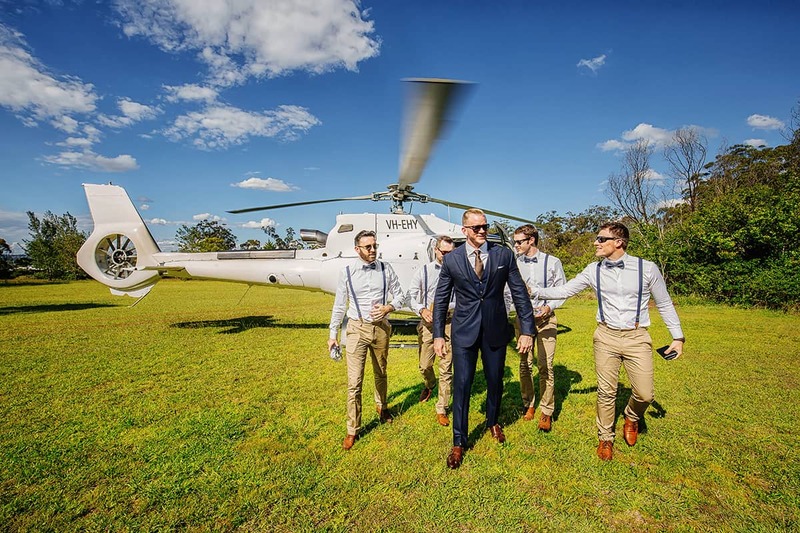 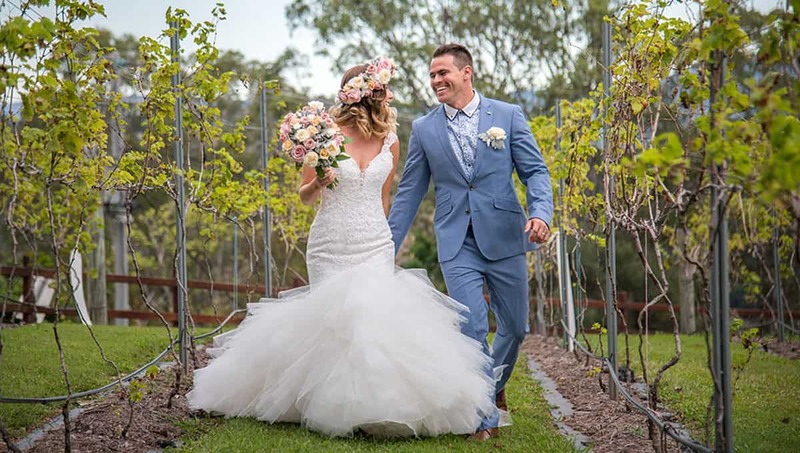 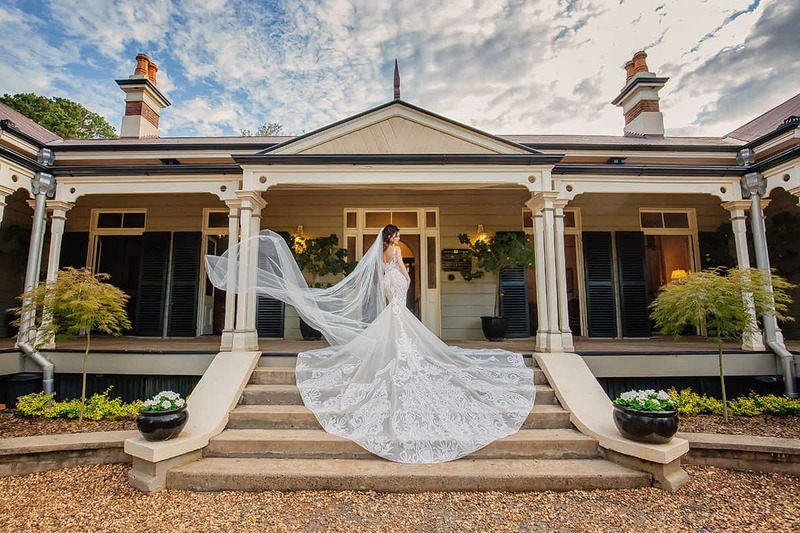 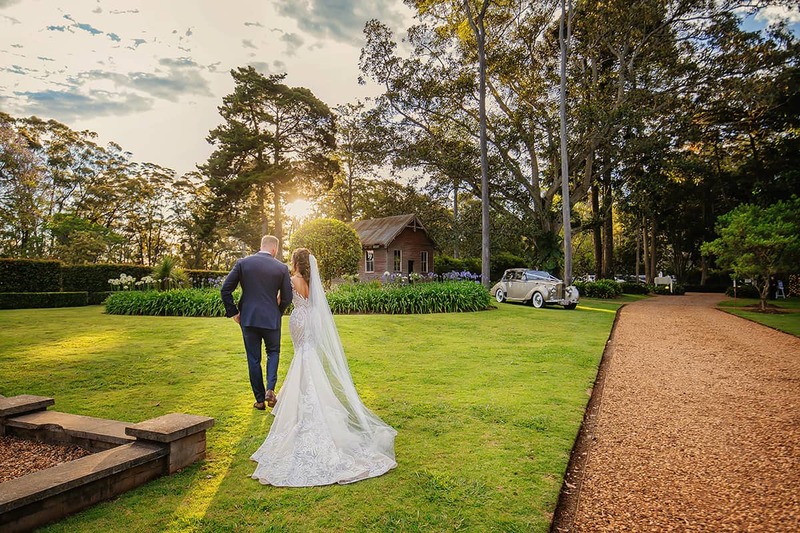 Saying “I do” at Toowoomba’s timeless Gabbinbar Homestead, Candice and Scott made things official with one seriously enchanting celebration. 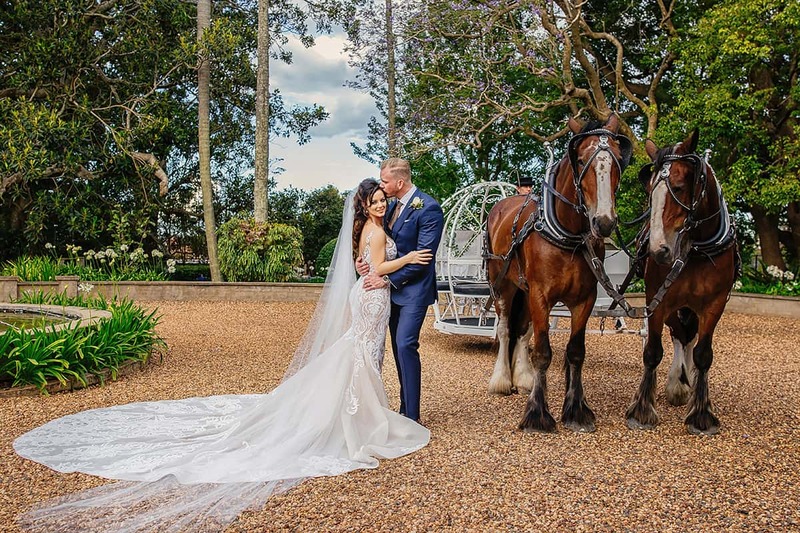 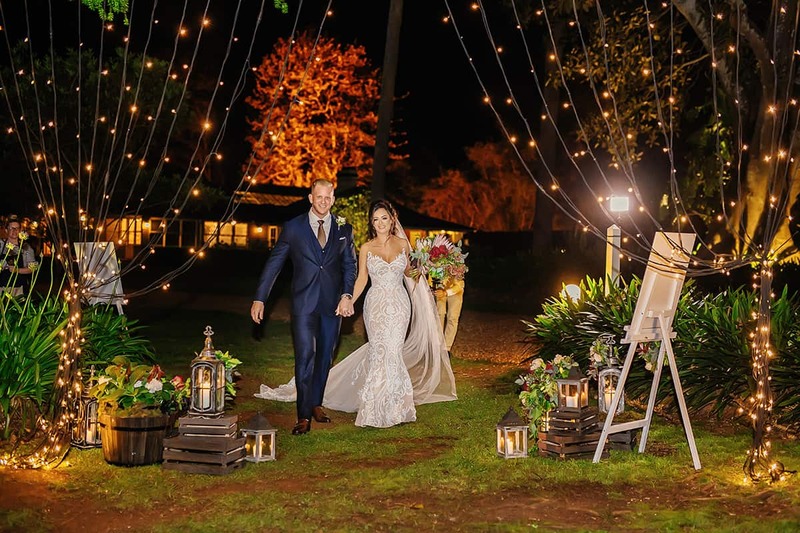 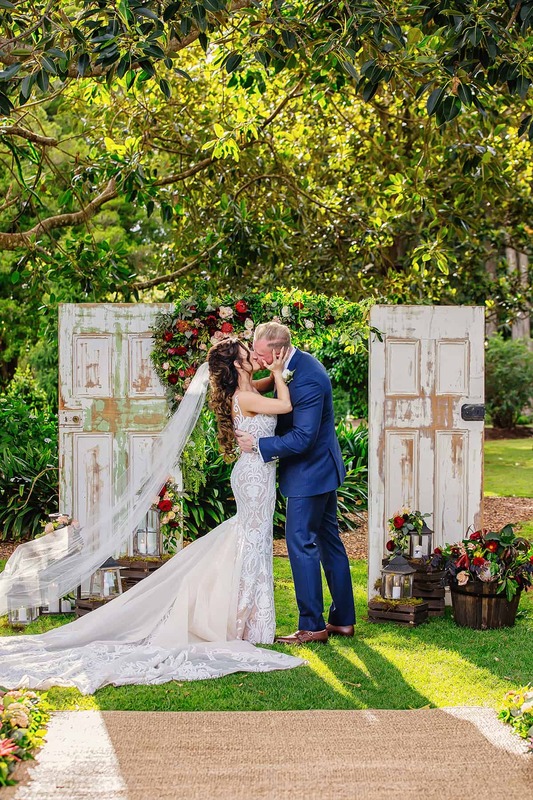 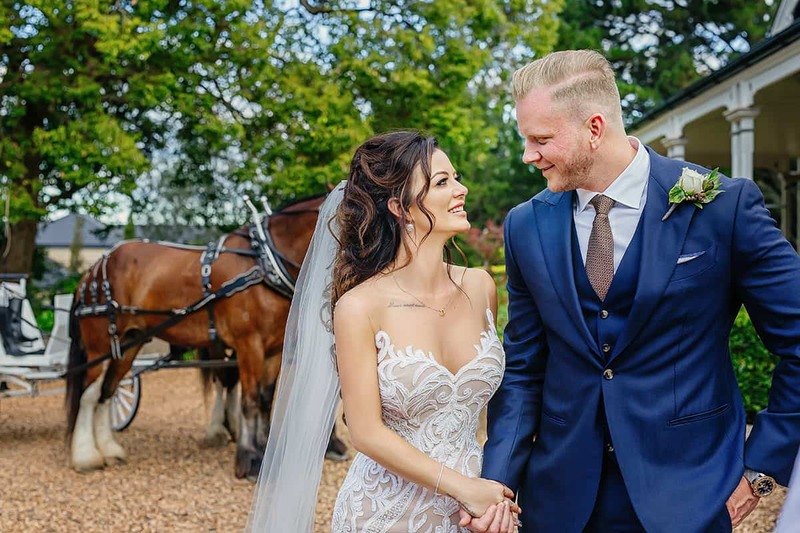 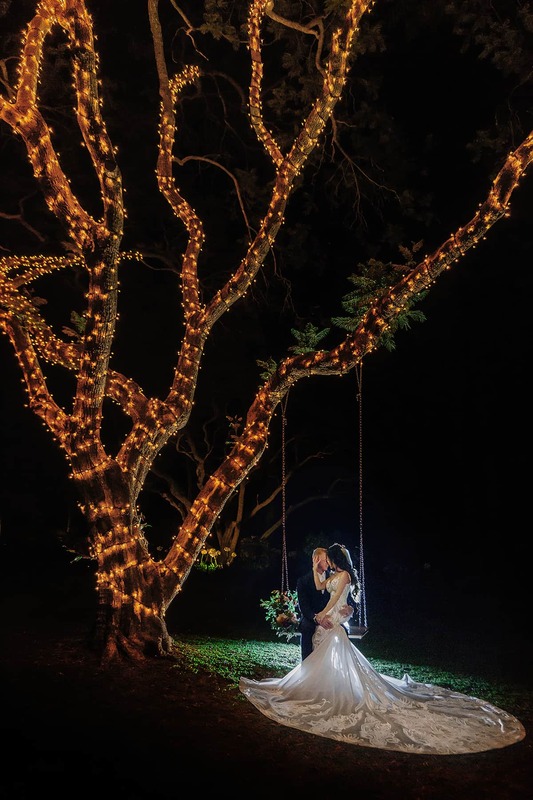 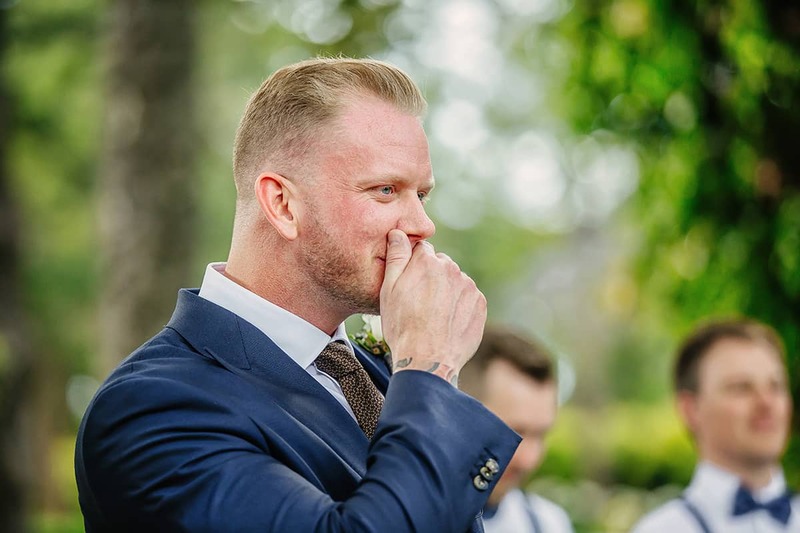 Styled to the max by the talented people at The Main Event Weddings, the couple’s special day featured everything from bold blooms to a reception under the stars and even a fairytale-inspired horse and carriage. 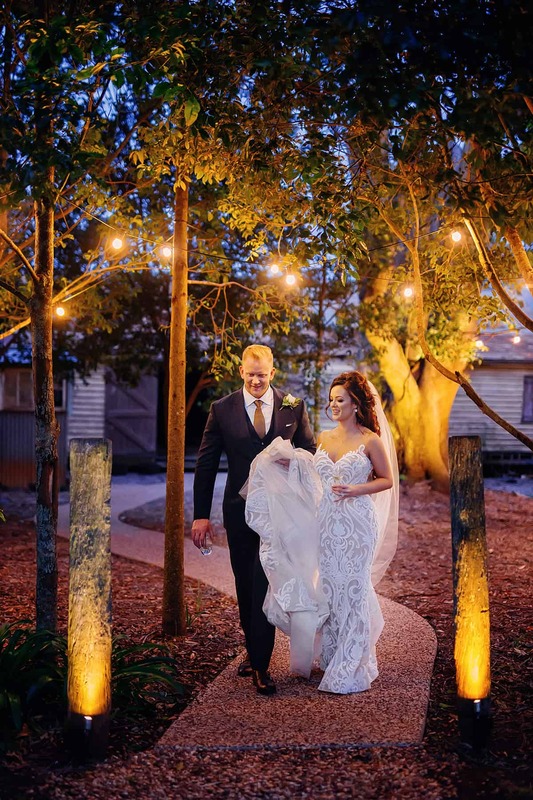 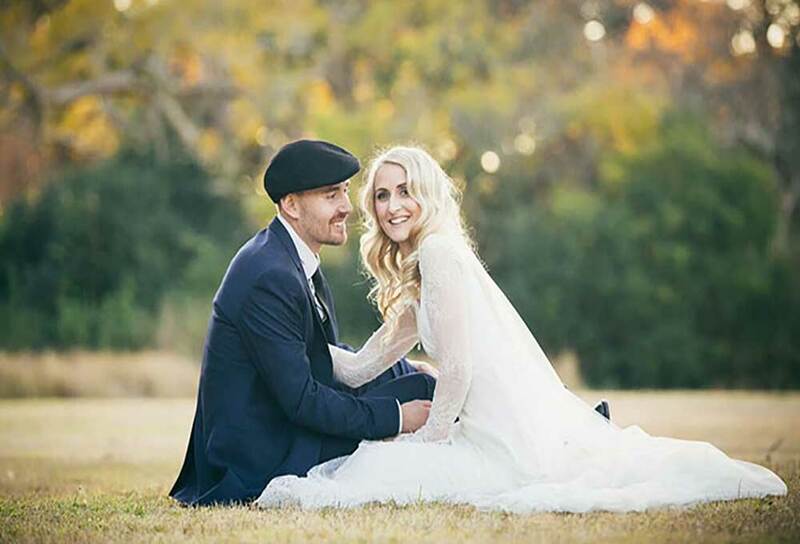 “We turned our entire dream into a simply magical day,” says Candice.